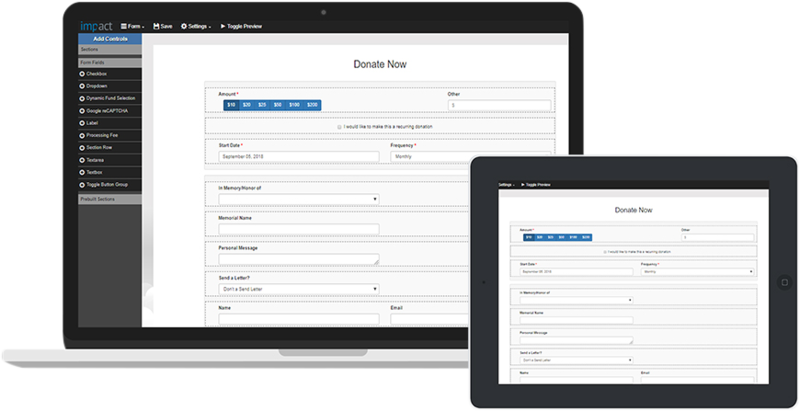 Causeview Impact Designer enables organizations using Salesforce.org to create custom, responsive online forms & landing pages. 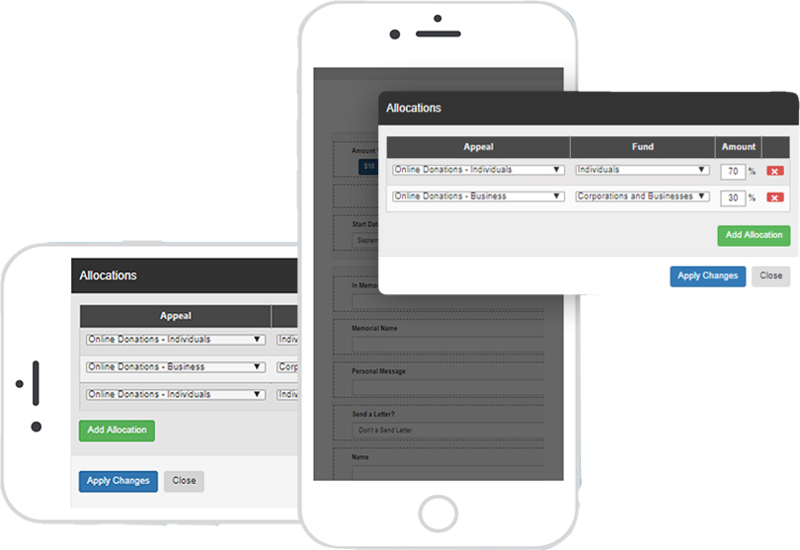 It fully integrates with Salesforce and your payment gateway to give you complete control over data management and payment allocations. 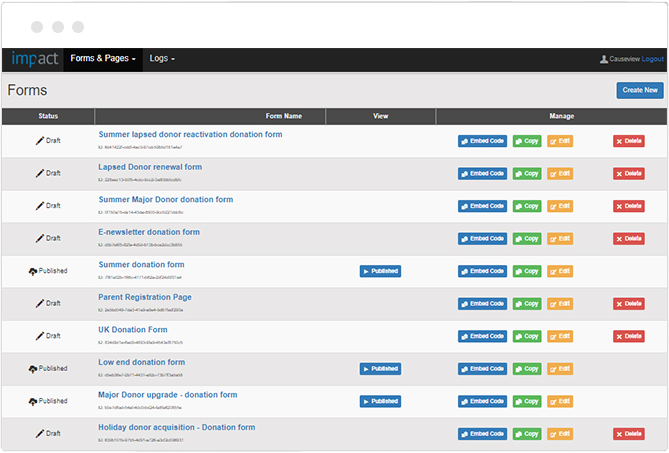 Whether your needs are basic or complex, Causeview Impact Designer lets you build the perfect donation form and landing page in just minutes. Start with Impact Designer’s simple template to start building your donation forms & pages. 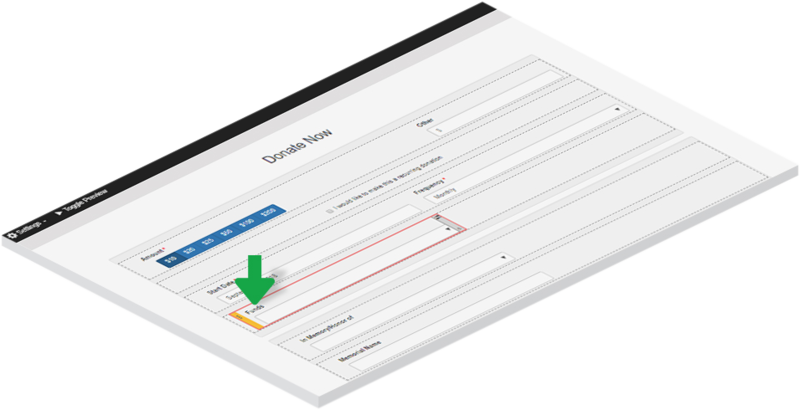 Click, drag and drop to easily make changes to form fields, text, order, and formatting. 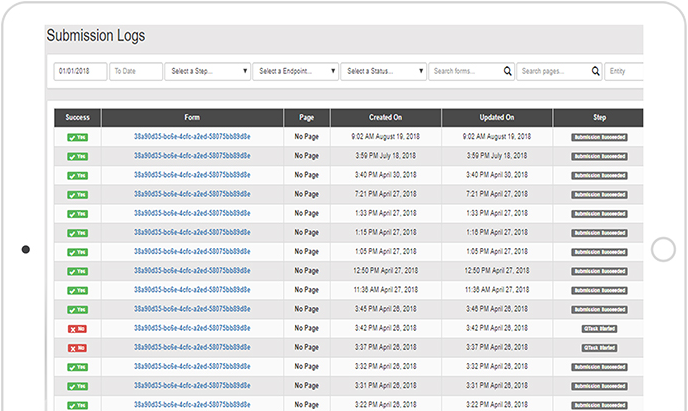 Add single or split allocations to donation amounts, fully connected to GL codes and tracked in Salesforce. Impact Designer forms and landing pages are fully responsive, so they’ll look as intended on desktop computers and mobile devices. The Impact Designer homepage gives you access to all of your draft and published forms, so you can make changes to online and offline forms at any time. Access to the form submission log gives you complete control of your data and solves any processing errors that may occur. Spend some time with our team to see how Causeview can help your organization.